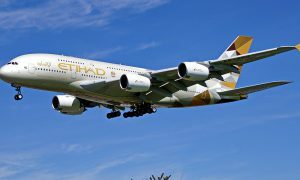 Etihad Airways, the national airline of the United Arab Emirates, has announced the appointment of Shane O’Hare as its Senior Vice President, Marketing. Mr O’Hare brings an unrivalled mix of experience in airline marketing and management, having held a range of senior executive positions in the Gulf and internationally. Most recently, he served as the President and Chief Executive Officer of Royal Jet, the largest private jet company in the Middle East. Over a seven year period, Mr O’Hare helped develop Royal Jet into one of the most successful private jet brands in the world. 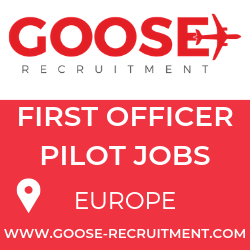 Prior to that, he held senior marketing roles at Gulf Air, Star Alliance and Ansett. In his new role, Mr O’Hare will have responsibility for developing the airline’s marketing strategy, and for leading its successful implementation across commercial strategies, brand management, communications, product and service development, and sales and distribution strategies. 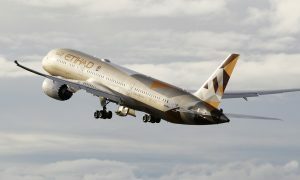 James Hogan, Etihad Airways President and Chief executive officer, said: “Shane is one of the world’s outstanding airline marketeers, having delivered highly successful airline and alliance strategies again and again. He also has an astute commercial understanding, further honed during his successful and profitable leadership of Royal Jet. Mr O’Hare began his career with Qantas Airways, before founding a regional airline and tourist operation, Seair Pacific. After selling that business and completing an MBA at Bond University, he joined Ansett Australia. Over a seven year period, he helped the airline build its international presence and service offer, culminating in Ansett’s entry into Star Alliance. Mr O’Hare was then appointed as the global alliance’s first Director of Marketing. 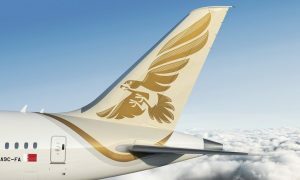 In 2002, Mr O’Hare moved to the Kingdom of Bahrain, where he spent five years as Head of Marketing at Gulf Air. In 2007, he took on the role of President and Chief Executive Officer at Royal Jet.